This premium quality, water-based universal primer solves difficult application problems without toxic, harsh-smelling chemicals. 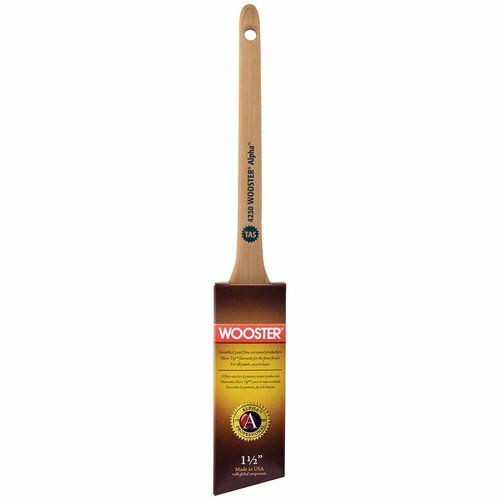 Ideal for transitioning from existing oil-based painted surfaces to water-based coatings, from darker colors to lighter colors and as a stain blocker for knot holes, water-soluble stains and oils, tannins and terpenes in wood which can bleed through to the surface with traditional water-based primers. 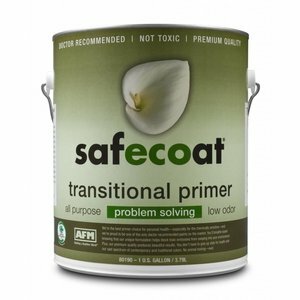 Transitional Primer can also seal emissions from other coatings and surfaces to which it may be applied; use it on most interior and exterior surfaces, including walls, ceilings, wood and wood trim, fully cured plaster, stucco and masonry. 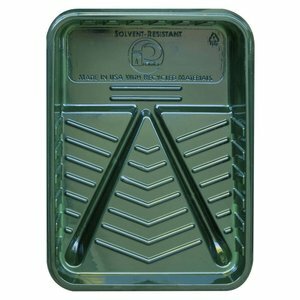 SURFACE PREPARATION: Surfaces should be sanded and cleaned of dirt, dust, grease, oil, wax and mildew. Remember, old paint may contain lead and should be handled very carefully, according to EPA guidelines. 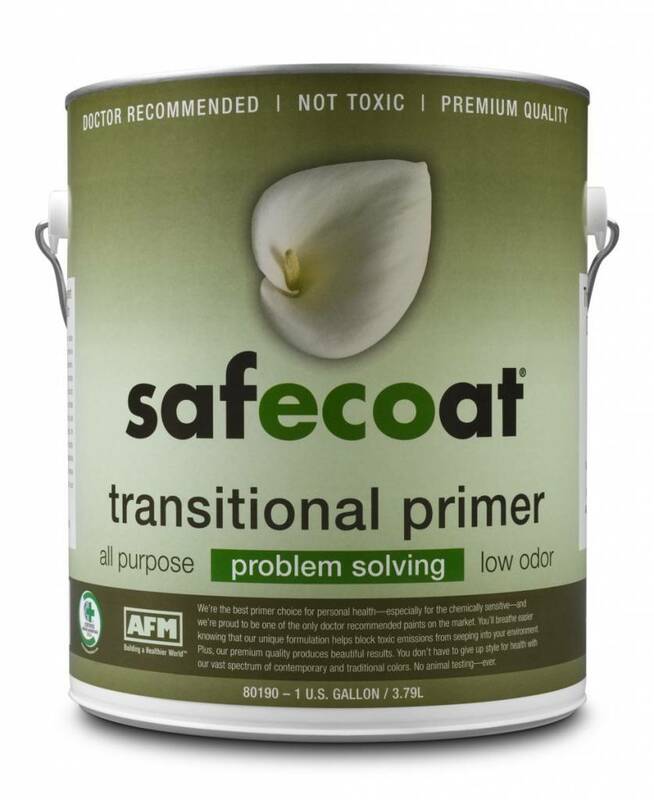 DRYING/CURING TIME: Under normal conditions, Safecoat Transitional Primer dries to the touch within one hour. For best results, wait at least 8 hours before recoating or finish coating when transitioning from oil-based to water-based paints. This product will continue to cure for a full 7 days.